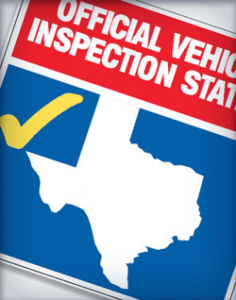 Kwik Kar on Marsh at Belt Line is an Official Vehicle State Inspection Service Station for the State of Texas for your State Inspection in Carrollton. All vehicles are required to receive an annual inspection. 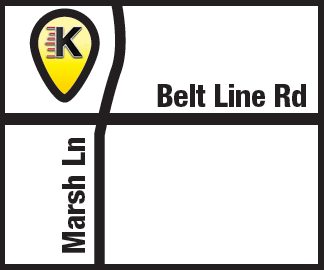 Kwik Kar Lube & Auto Repair is located at 1049 Marsh Ln, Carrollton, TX 75006. Kwik Kar proudly provides Vehicle State Inspection for residents in Addison, Carrollton, Farmers Branch, Dallas and surrounding communities.